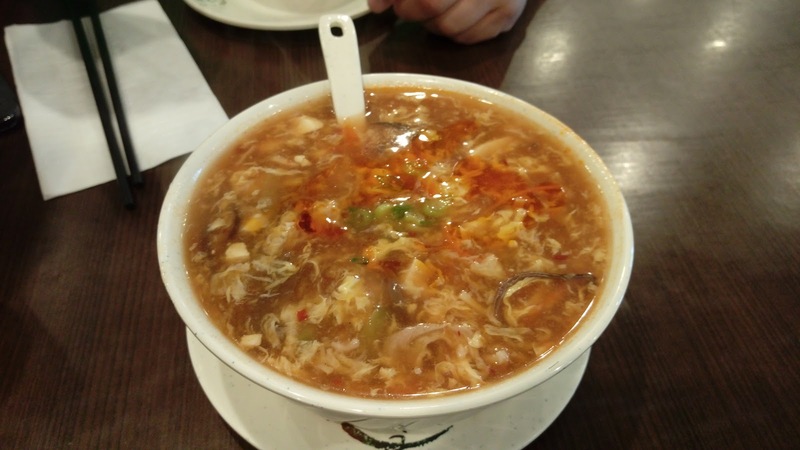 Buddha Boy started with a small order of Hot & Sour Soup 酸辣湯, one of his favorites here. The bowl had ample amounts of shrimp, pork, wood ear, preserved vegetable, carrots, tofu and eggs. 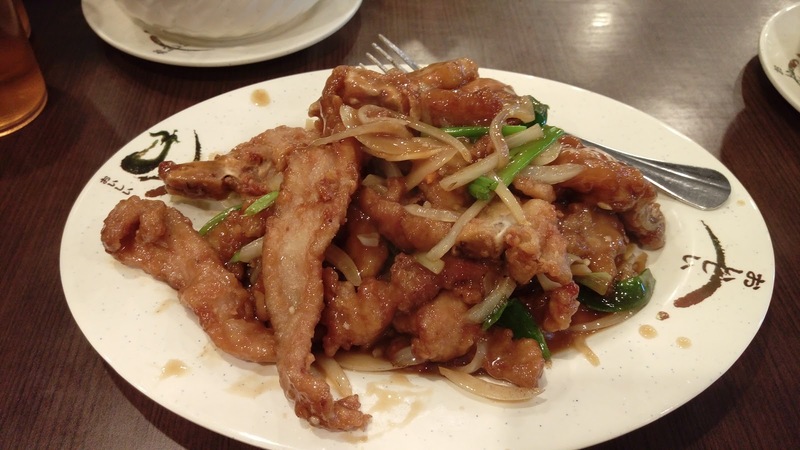 This was the Cantonese version where vinegar and chili oil were used and mixed in right before serving. I started with a bowl of Wonton Soup 鮮蝦雲吞湯. These wontons were quite decent in size and had more pork than shrimp in its stuffing. 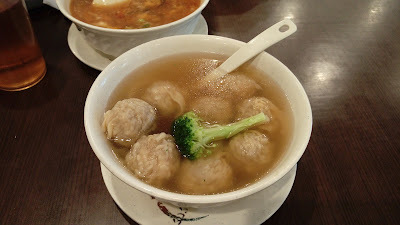 The broth was the classic version of pork bone broth with soy sauce, very old-school. The Pork Chop with Ginger & Green Onion 薑蔥豬扒 was recently added to Buddha Boy's must-have list at this neighborhood joint. The pork chops were cut into strips, lightly coated before a quick fry, then tossed in a flavoring finish of ginger, scallions, onions, garlic, soy sauce and sugar. While it was a bit on the saltier side, the pork was very tender and savory. 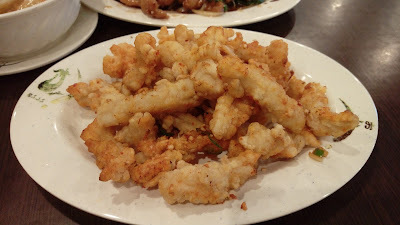 Something I have been craving for was the Deep Fried Squid with Spicy Salt 椒鹽鮮魷. Unfortunately, the batter was a bit too thick and the overall package lacked crispy surfaces. There were a lot of bland pieces because the dish had insufficient amount of seasoning mix to properly coat all the squid. 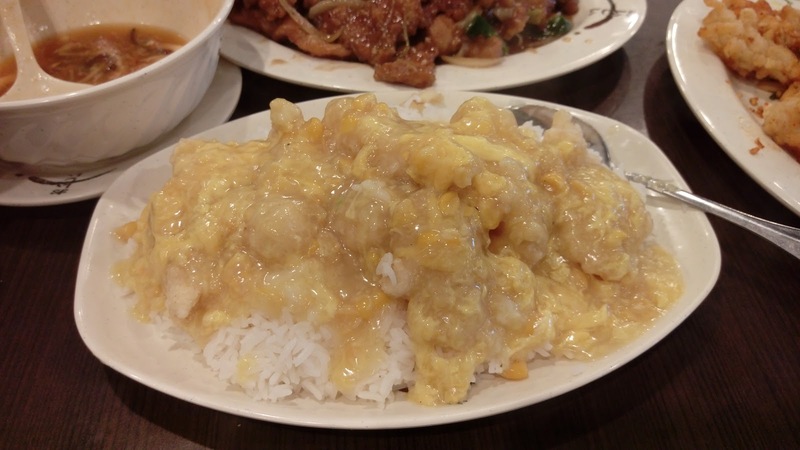 For carbs, we had a plate of Fish Fillet & Creamy Corn on Rice 粟米斑塊飯. The Chinese-style not-so-creamy cream sauce had a good amount of corn, egg and fish fillet chunks. The sauce was tasty, but the overuse of chicken powder was quite evident. We were served complimentary dessert when we requested our bill. 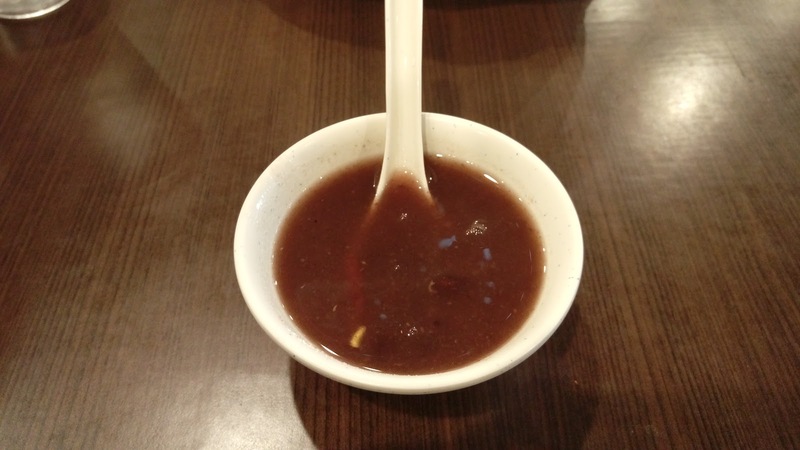 The Red Bean Sweet Soup 紅豆糖水 was overly sweet and didn't have much azuki beans. With approximately thirty-eight to forty seats, this restaurant is not ideal for large gatherings. Service can be a hit and miss depending on how busy it gets. Price points are reasonable but some items can be pricey. 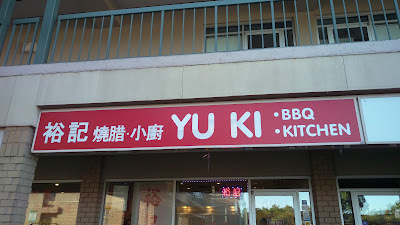 According to a few sources, this little kitchen has been quite famous for their BBQ Duck 明爐燒鴨 because its barbecue chef was the former barbecue chef at Red Star 鴻星 on Granville Street in Vancouver. 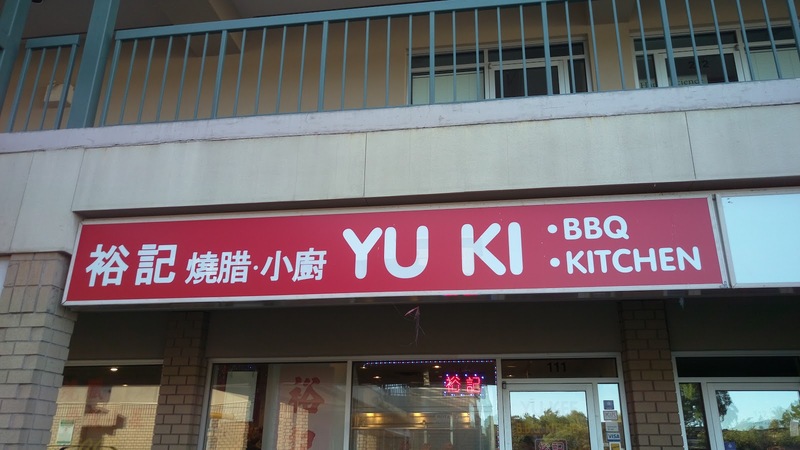 We really don't know if this is true, but we can confirm that this place does offer delicious barbecue ducks.